Quick Hit Coaching helps you make great strides toward achieving your goal, sometimes in 30 days. 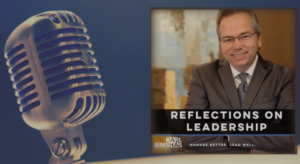 This differs from longer coaching engagements which typically first delve into purpose, values, decision-making and other elements of your belief system. Some people want to do without that. They just want a hand accomplishing their goals. This Coaching is solely concerned with you completing the regular actions needed to meet your objective. Weekly accountability to see what kind of progress you’re making. An After Action Review, to learn what worked and what didn’t. If you need to get something started, or completed, you need a weekly check-in system to hold you accountable and keep you on track. The Quick Hit Coaching approach produces an achievement mindset, that churns out weekly success for you. Objectives – You begin by sharing initial information on your goal. This includes your main objective, key actions you know you need to take, and a measurement of success. 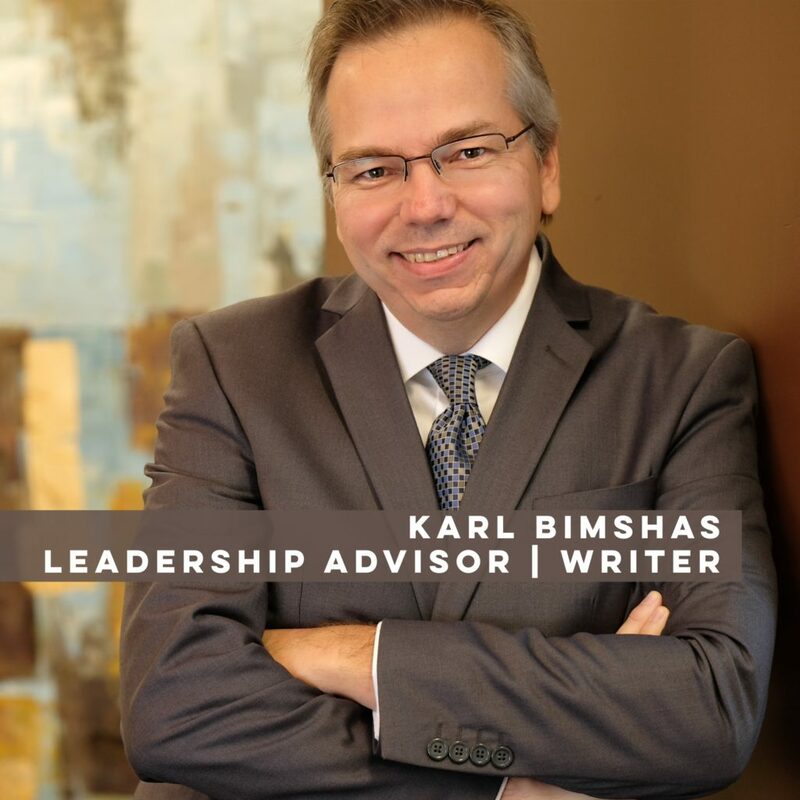 Karl Bimshas Consulting puts the information you provide into a 30 Day Objective Worksheet with notes, suggestions and ideas to strengthen your goal. 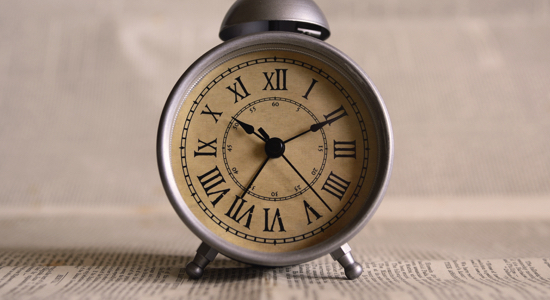 Actions – You declare your next physical action for the week and then get working on it. Seven days later Karl Bimshas Consulting checks in with you to ensure you’re meeting the commitment you set for yourself. 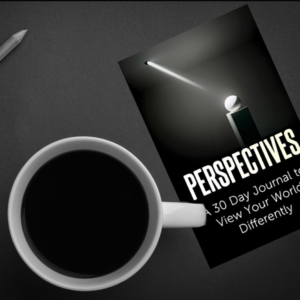 We update the 30 Day Objective Worksheet with your progress and next actions for the following week. We assess your output and determine if it’s meeting your standards. We make suggestions on how to adjust your next actions based on the current gap between your weekly success and your main objective. Results – Each week you complete at least one self assigned action, producing a result that brings you closer to your goal. In four weeks, you will either have achieved your goal or made great strides you would not have otherwise. 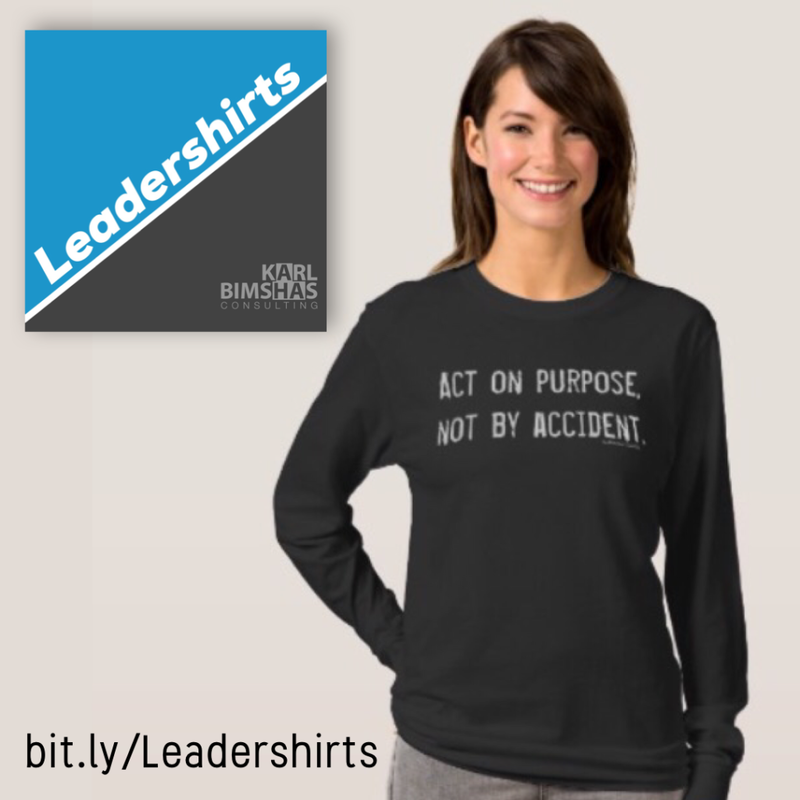 CAUTION: Lack of consistent action could produce nothing at all. If that’s the case, you must either redesign your objective, or give up and quit. Review – At the end of the fourth week, we conduct an After Action Review to assess what worked well and what could have gone better. This information helps you continue your goals with greater success, or prepares you for your next great goal. Need coaching that is action oriented and designed to get you started on something new, or bring you across the finish line of something that has been lingering. Have something specific you want to achieve in the next 30 days. Have a project you want to make a big impact on. 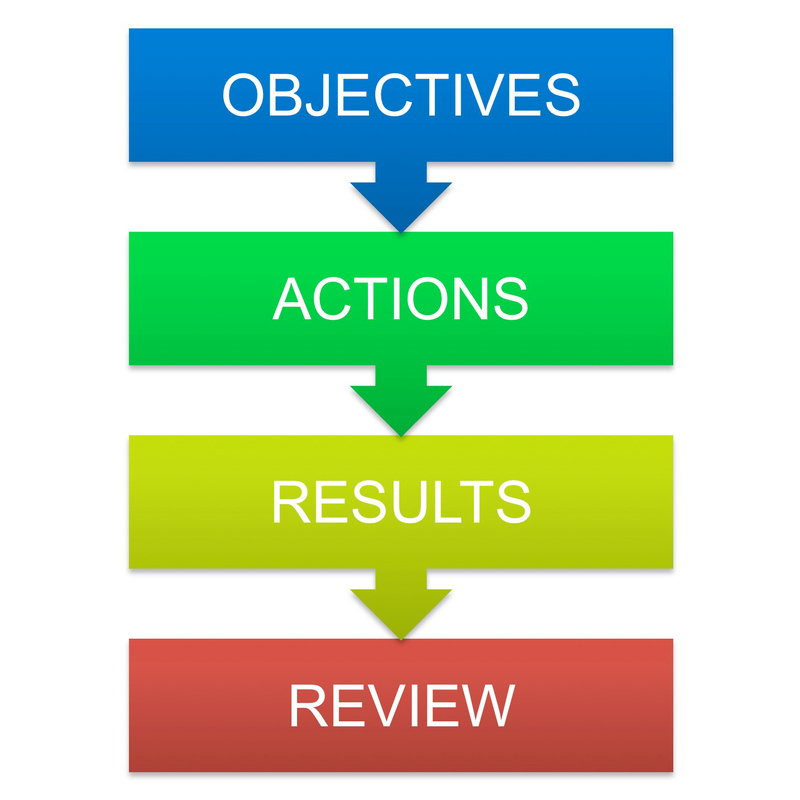 Get structure, focus, clarity, defined action steps, a visual representation of what you’re accomplishing, and what’s left to do on your important goal. 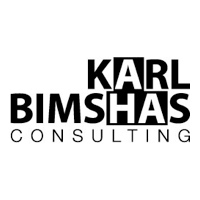 Contact Karl Bimshas Consulting to learn how to get started and share your initial objectives.